Create a spectacular entry way for your event. 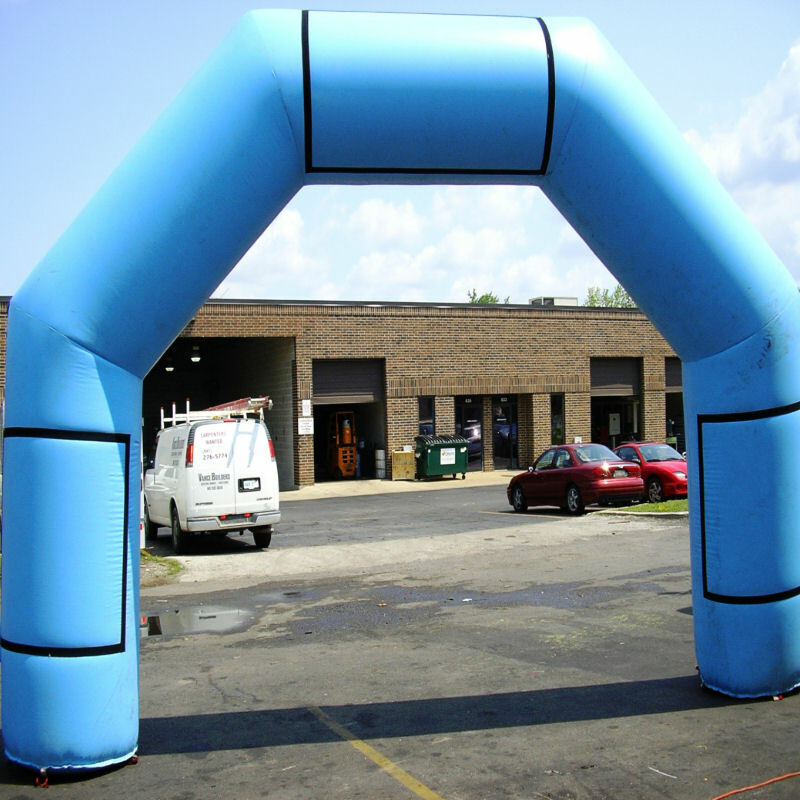 This large inflatable arch will attract your guests to the grand entrance and make them feel like they are entering a 1st class event. With Velcro pieces attached, you can provide your own custom banners to hang on the arch to give it that final touch. 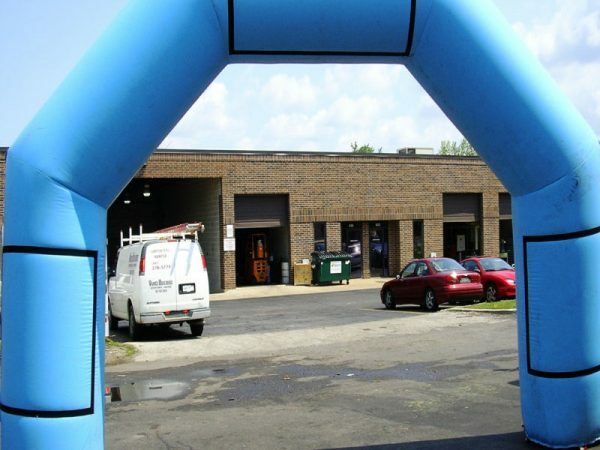 Welcome your guests to your company picnic, community festival, block party, grand opening or any type of event where you need to create an attractive entry way.